Great news we have permission to sail out of Looe day tripping on Pettifox starting this summer! Tel: 01726 870459 for more information. Introducing Pettifox Sea Charters. Skipper Johnny will guide you in the art of sailing if you are a beginner or if you are more experienced enjoy the classic sailing experience from Polruan Fowey Cornwall. 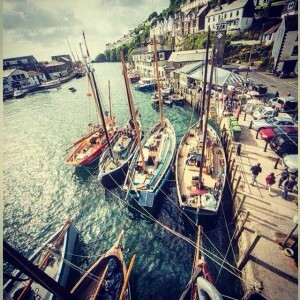 Pettifox at this years Looe Luggers, massive thank you for letting Pettifox join in. 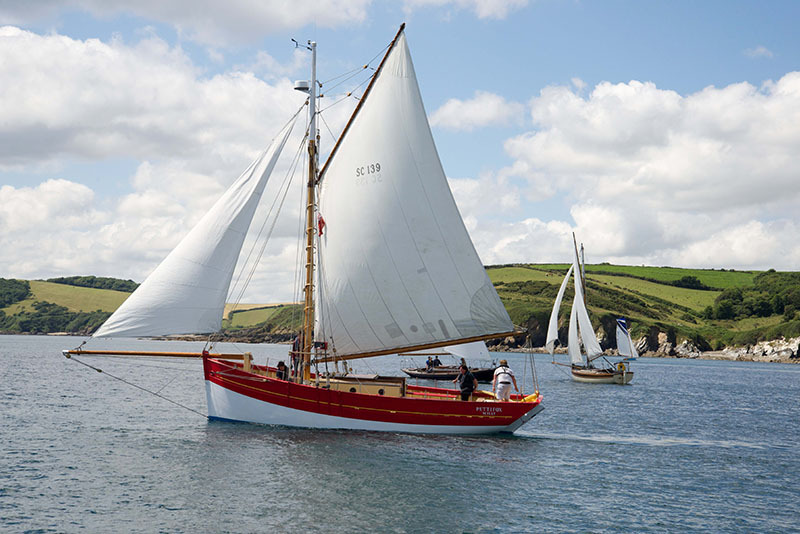 Classic Sailing Boat Trips from Polruan Fowey Cornwall from £25 per person.